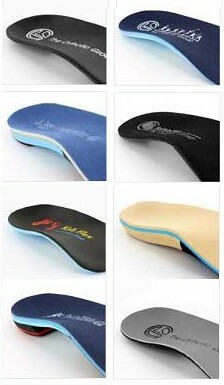 The best 'foot orthotic' warranty in the business, guaranteed! 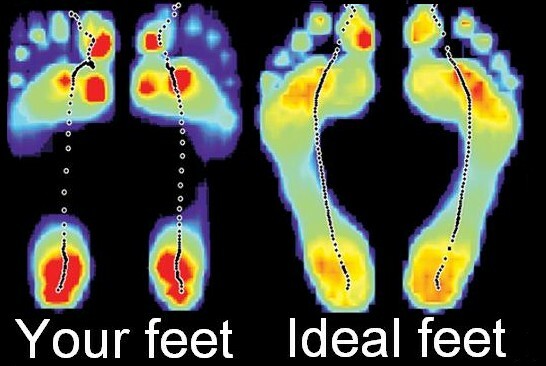 diagnostic tool for foot problems available to health-care professionals & patients. 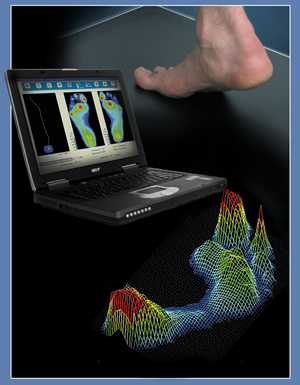 Call or e-mail: tmiller@mnsi.net for a quote and make an appointment for a 'GaitScan' analysis today! Employee Benefit Plans cover chiropractic fees from the first visit. If your Employee Benefits Plan has provisions for chiropractic care you should be fully covered. Check your benefits package or ask your employer about extended coverage. Click below for the Rapid Release Website! Biofreeze with ILEX Pain Relieving Gel Bio-Freeze is a great cryogenic gel. A must for all acute and chronic injuries. The cryogenic action relieves pain for hours. Biofreeze with Ilex is greaseless, stainless and has no lingering odour. Come in and try a sample! Mon. - Thurs. 7:30 AM - 5:30 PM Fri. 8:00 AM - Noon Sat. By Appt. Shoulder/Elbow, Knee & Foot Pain. On-site supply of high quality vitamins, ergonomic back supports and hot/cold packs. Exercise Rehab programs are designed and provided for you. Our office is located at 1490 Cabana Rd. West. We are easily accessible from both Huron Church Rd. & Dougall Ave.
Chiropractic is the second-largest licensed healing profession in the world. 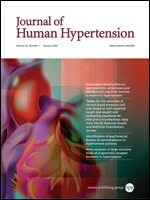 The combination of science, art, philosophy and clinical experience has created an enduring foundation for a unique approach in health care. Our purpose: Optimize patient health; Provide the highest quality care; Work in cooperation with all other health care professionals . The best care for you is based on a Diagnosis ...a recognition of the nature and causes of your complaints. Patient history, physical examination, radiographic procedures and referrals are utilized. Most patients require joint manipulation for problems of the spinal column and extremities with any related neurologic or body system function manifestations. 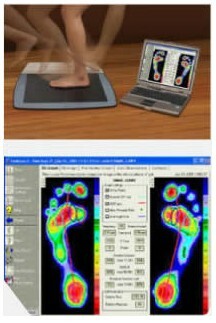 Modalities, supports, vitamins & orthotics may be utilized. Our habits of living and the environment profoundly affect our health. Health Promotion requires active patient involvement for postural improvement, appropriate exercise and diet modification . What Should You Do If You Hurt Your Back? We suggest you see a chiropractor and/or medical physician as soon as possible to determine the best treatment. Practice of the Profession in Canada Every province in Canada has its own Chiropractic Act governing the practice of the profession. Chiropractic is a self-governing profession, each provincial regulatory body having the authority to grant a licence to practise chiropractic. The self-disciplining and regulatory process includes extensive testing, peer review programs, continuing education requirements and the disciplining of practitioners who fail to meet recognized standards of provincial licensing bodies. In all provinces, requirements include: 1) completion of a minimum of three years at a university in Canada, or its equivalent. A majority of applicants possess a university degree when applying. 2) graduation from a four year professional degree accredited chiropractic program, 3) passing scores on National Examinations administered by the Canadian Chiropractic Examining Board, and 4) passing scores on Provincial Licensing Examinations . A New Partnership: Chiropractors and Physicians There is a growing trend towards cooperation between medical physicians and chiropractors. with close cooperation, referral and sometimes full and formal partnership. the trend towards chiropractic referral is expected to continue to grow . different professions within the health care spectrum. 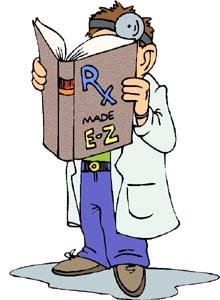 Both chiropractors and medical physicians are legally entitled to use the title "doctor". As the appellation MD means "Doctor of Medicine", so DC means "Doctor of Chiropractic". The role of chiropractic is complementary to other areas of primary health care. Chiropractic is not, for example, a replacement for medical care. Recognition by health science that many illnesses of our modern society are lifestyle based has shown us that we, as individuals, can influence our own health and well being. Many people, therefore, welcome chiropractic's emphasis on preventative measures to optimize health and well-being. 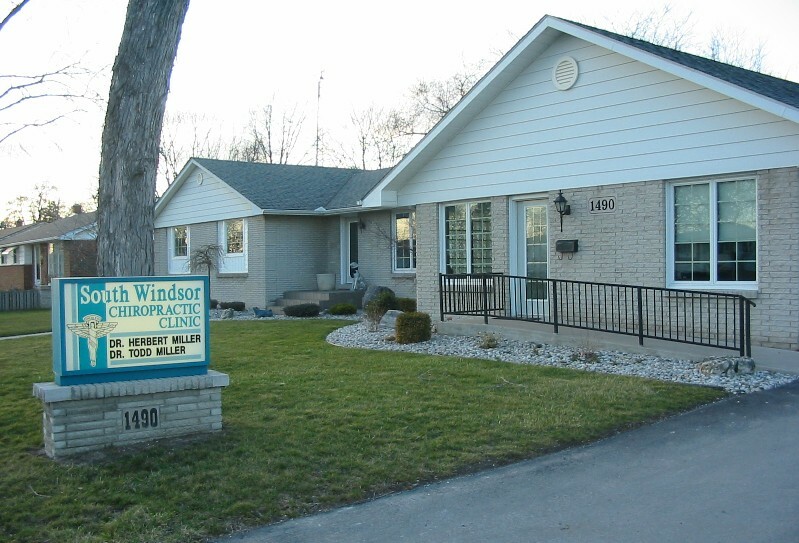 INTELLECTUAL PROPERTY as contained in this website relating to South Windsor Chiropractic Clinic and Milcon Management Services Ltd. including publication rights and design rights are protected by copyright.